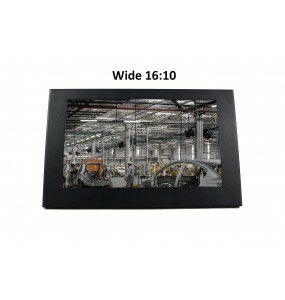 Embedded Monitors There are 18 products. 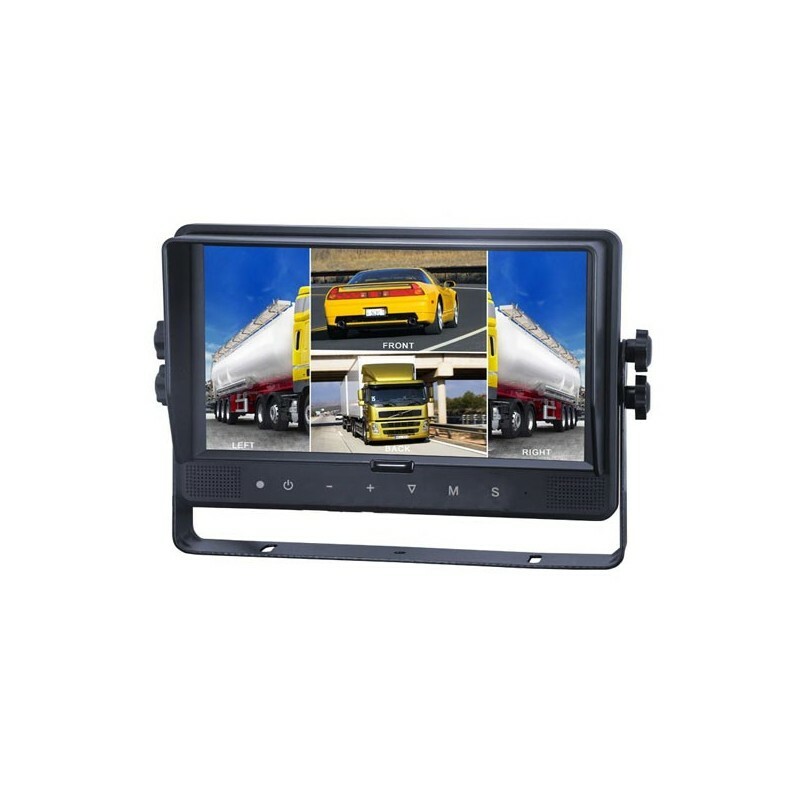 7 "Wireless Video Monitor4 wireless camera inputsAutomatic display in the direction of travel of the vehicle.Virtual guidance lines on the screenResists shocks and vibrations. 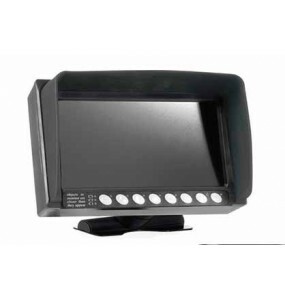 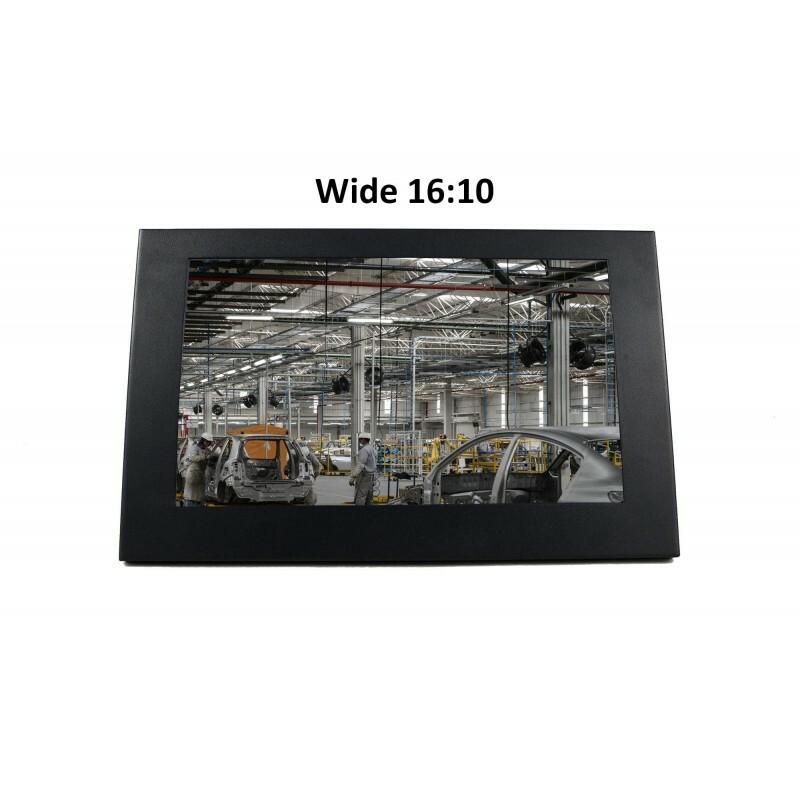 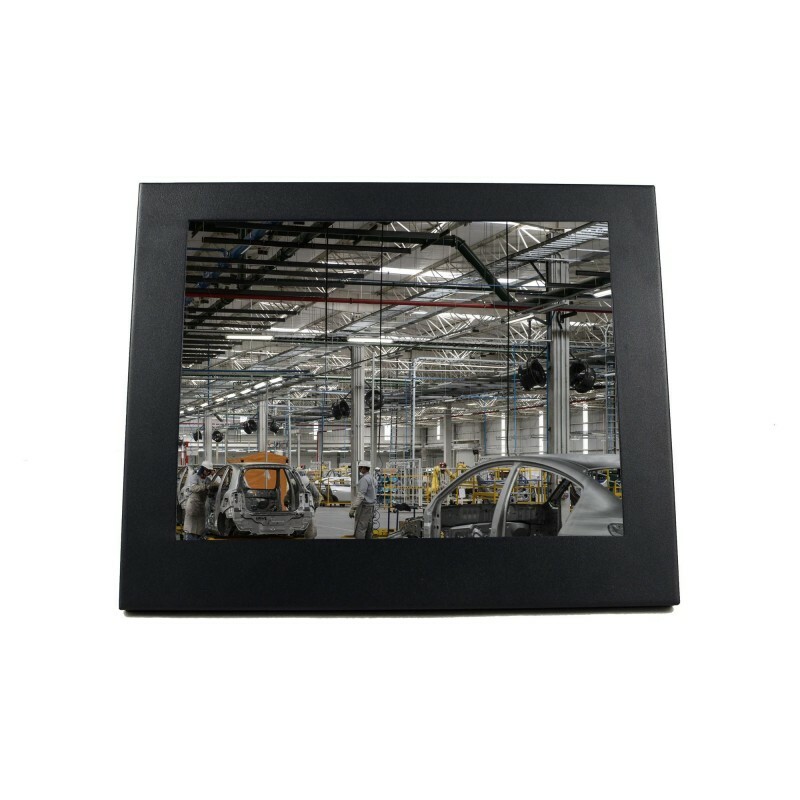 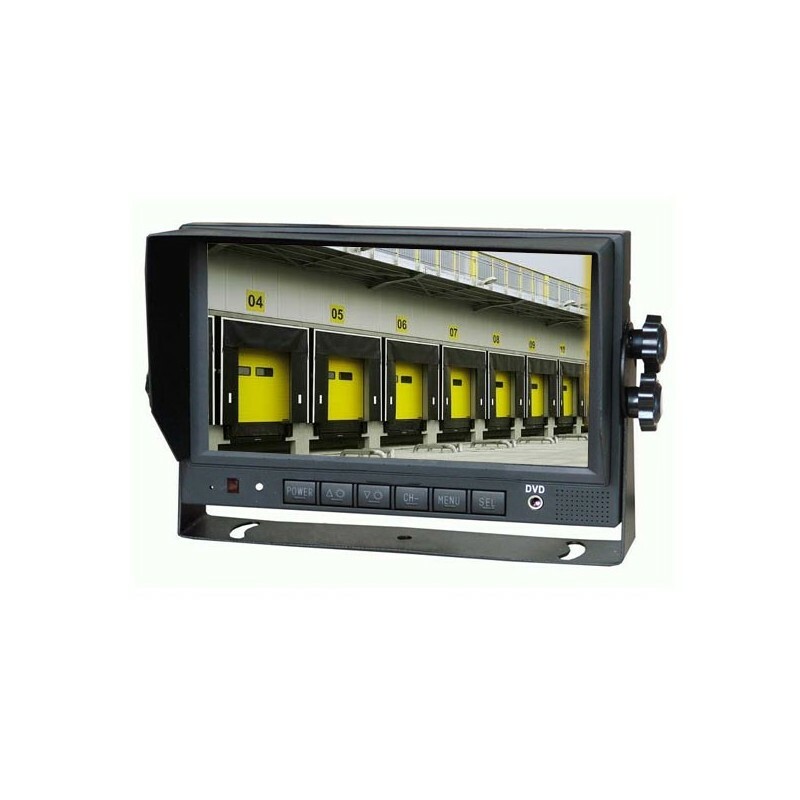 9 "touch screen monitor.4 camera inputs - integrated DVR.Display 1; 2; 3 or 4 simultaneous cameras.Automatic display according to vehicle direction.Virtual guiding lines on the screen.Resists shocks and vibrations. 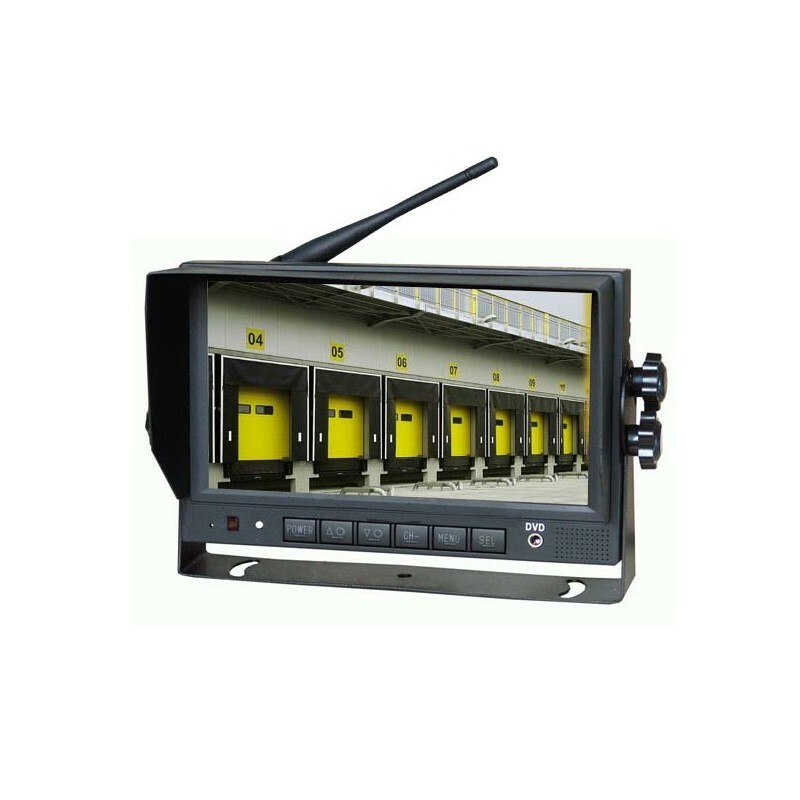 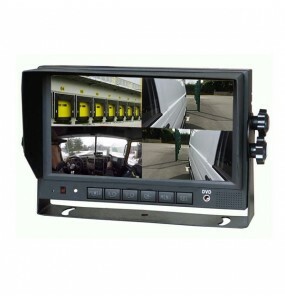 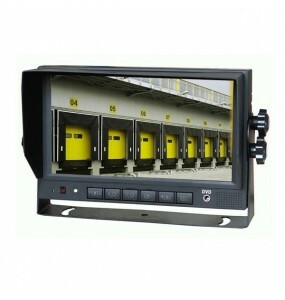 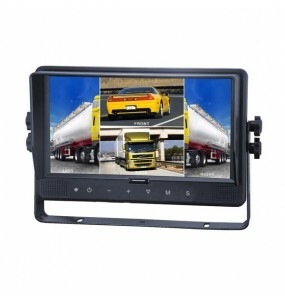 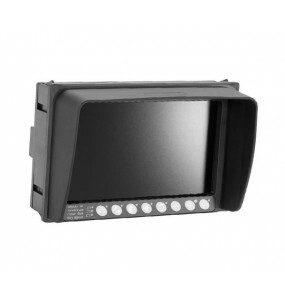 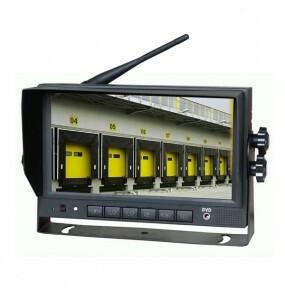 7 "video monitor - 4 camera inputsDisplay 1; 2; 3 or 4 simultaneous camerasAutomatic display according to vehicle direction.Virtual guidance lines on the screenResists shocks and vibrations. 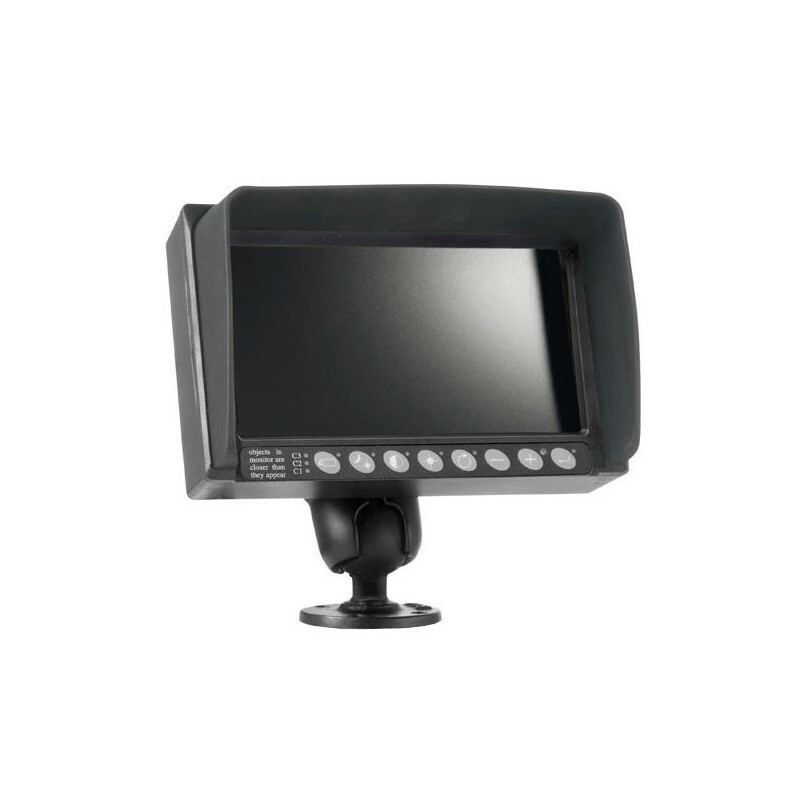 Monitor 21.5 "hard screen, BNC, VGA, DVI, HDMI inputs.Anti-shock anti-vibration for industry option flush with waterproof front and touch.The hardened built-in monitor version is perfect for installation on boats, in the cabin or outdoors.The mounting plate is available in highly anodized aluminum or 304/316 stainless steel. 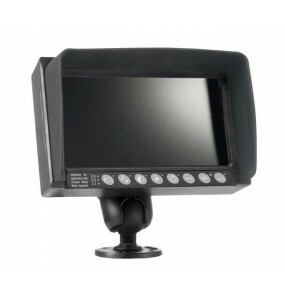 Monitor 20 "hard screen, BNC, VGA, DVI, HDMI inputs.Anti-shock and anti-vibration for industry flush option with waterproof front and touch.The hardened built-in monitor version is perfect for installation on boats, in the cabin or outdoors.The mounting plate is available in highly anodized aluminum or 304/316 stainless steel. 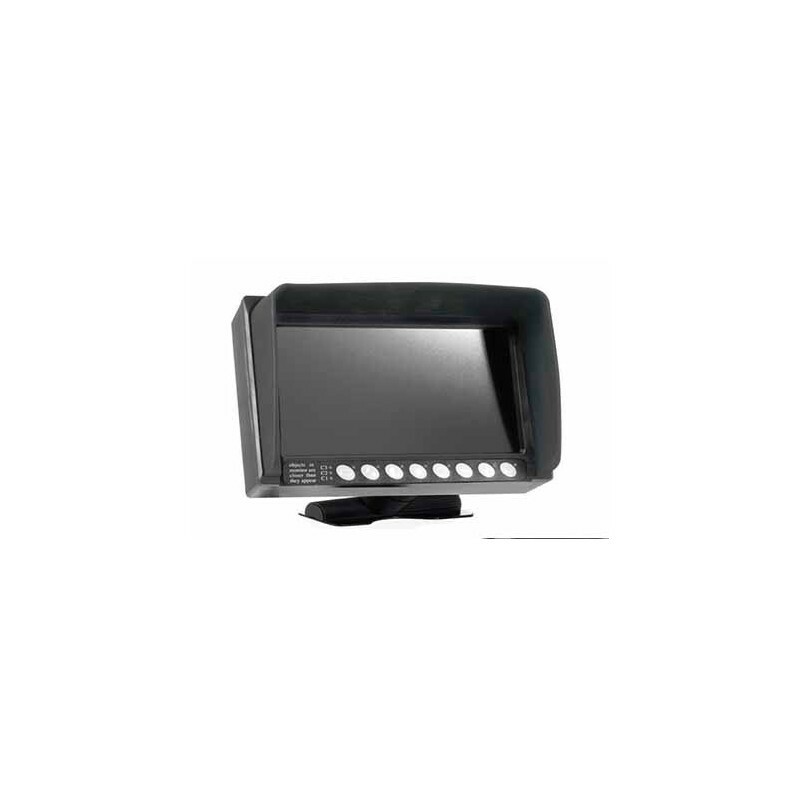 Hardened 19 "monitor, BNC, VGA, DVI, HDMI inputsAnti-shock and anti-vibration for industry flush option with waterproof front and touch.The hardened built-in monitor version is perfect for installation on boats, in the cabin or outdoors.The mounting plate is available in highly anodized aluminum or 304/316 stainless steel. 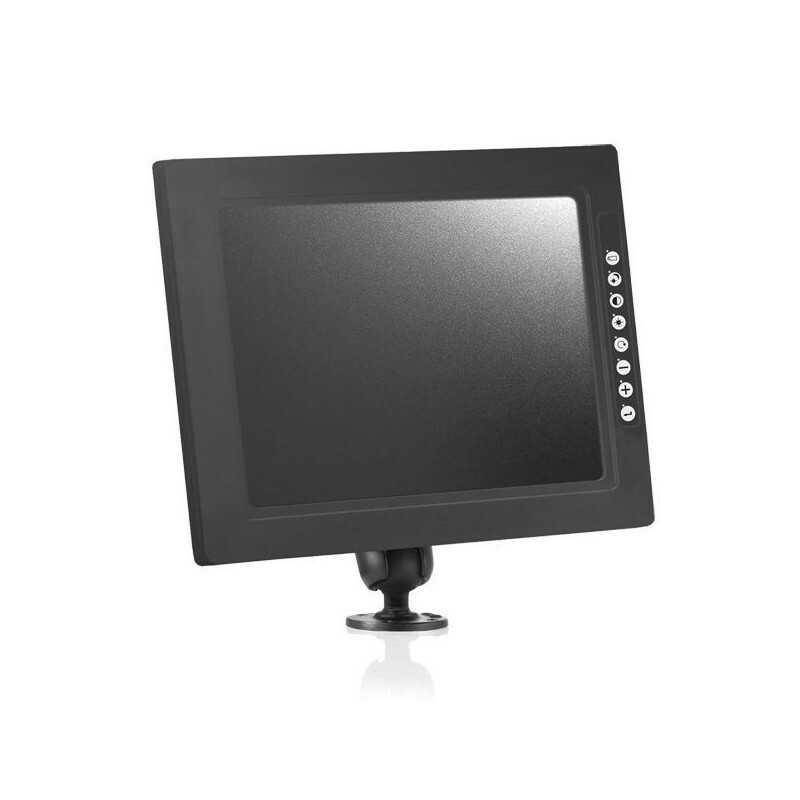 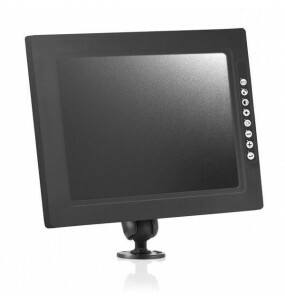 17 "monitor, hardened screen, BNC, VGA, DVI, HDMI inputs.Anti-shock and anti-vibration for the industry recessed option with waterproof and tactile front panel.The built-in Ruggedized Monitor version is perfect for boat, cabin or outdoor installation.The recessed hubcap is available in highly anodized aluminium or 304/316 stainless steel.